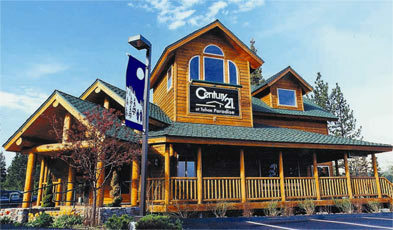 The Stateline neighborhood is located right in the heart of South Lake Tahoe on the California/Nevada border. 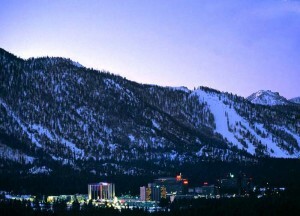 Stateline is located as close as it gets to South Lake Tahoe Casinos, Heavenly Ski Resort, dining, shopping and beaches. The neighborhood offers a wide mix of real estate, from single family dwellings to vacation rentals, cabins and commercial development property. Additionally, redevelopment is under way within the Stateline area, bringing many possibilities for the future of this unique Lake Tahoe neighborhood. No matter what type of south lake tahoe real estate you looking for, you could probably find your dream tahoe home, tahoe cabin, or condo in the Stateline neighborhood. If you have any questions about the real estate in the Stateline neighborhood feel free to contact us today. We are here to help make your dream of owning a tahoe home a reality this year! Shopping: Too many to list! This area features the modern Heavenly Village Pedestrian area, with boutiques, sports stores, clothing shopping, many upscale and family restaurants, and even mini-golf, a movie theater (with 3D) and year-round Gondola access to Heavenly Mountain Resort. Community: This area features the first Bi-state park in the US (Van Sickel) and, due to the abundance of visitor services in the area, the Stateline neighborhood of South Lake Tahoe has the largest concentration of jobs in the entire Lake Tahoe Basin.